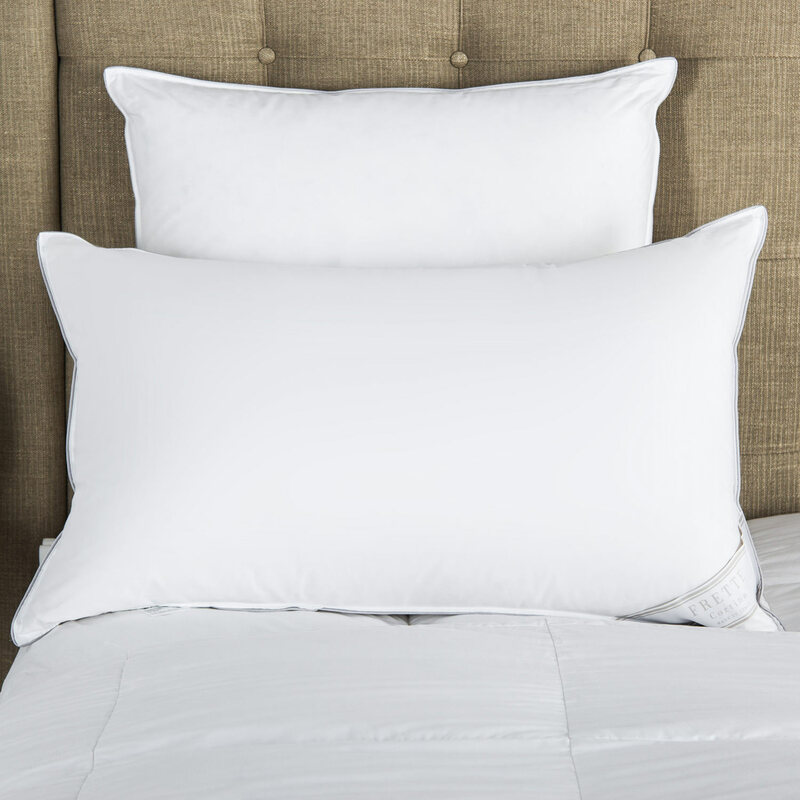 Minimal yet bold, the Flying Sheet Set features smooth sateen with a contrasting border and simple stitch finish. 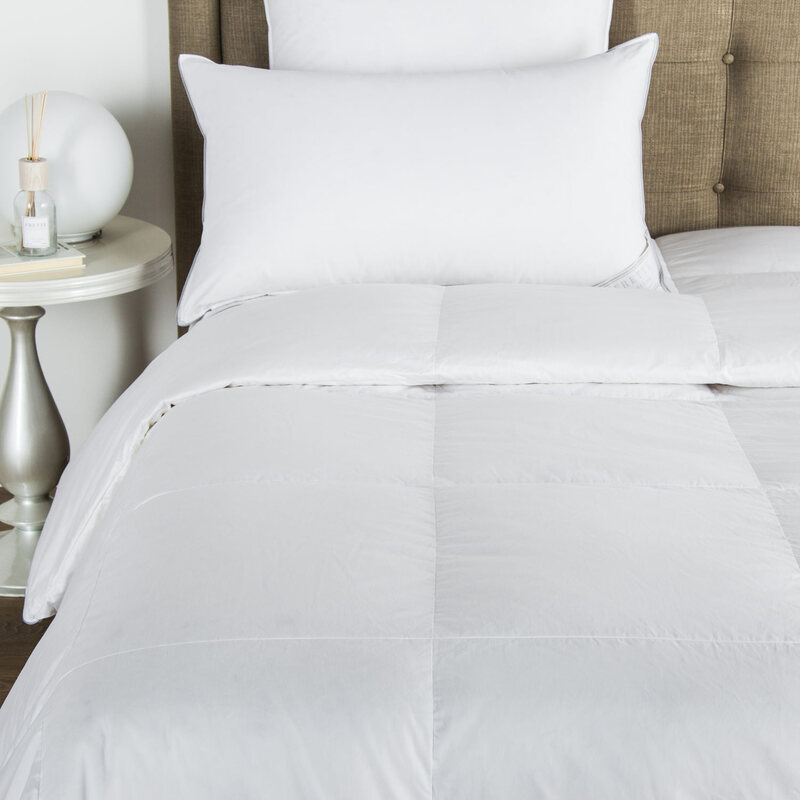 This sheet set includes a top sheet, two shams, and a bottom sheet in matching sateen. 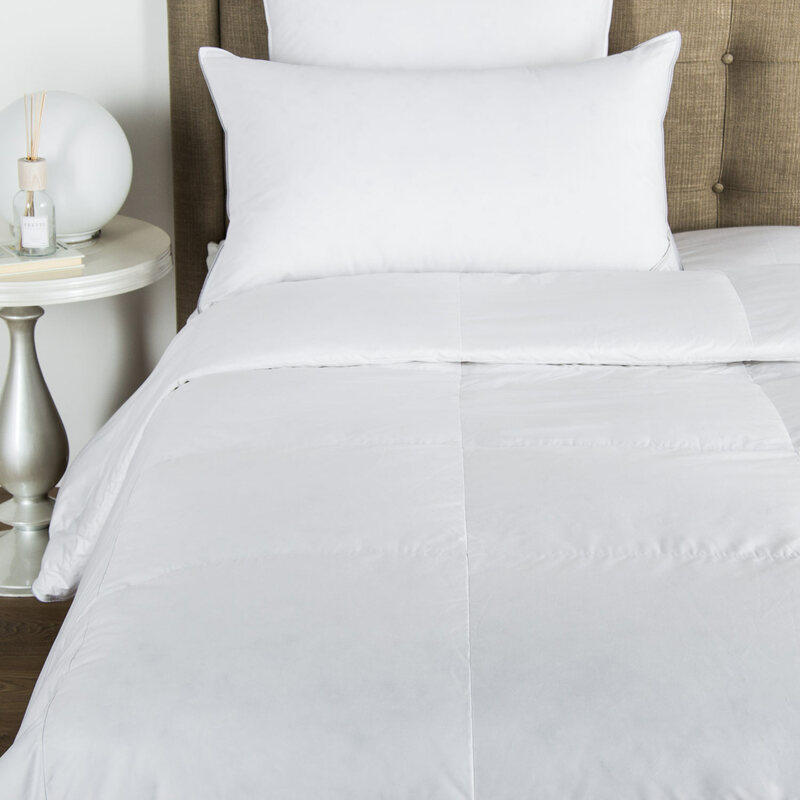 Pure Cotton. Made in Italy.